You are here: Home / *Easy Free Samples by Mail / Free KONA ICE T-Shirt Giveaway! 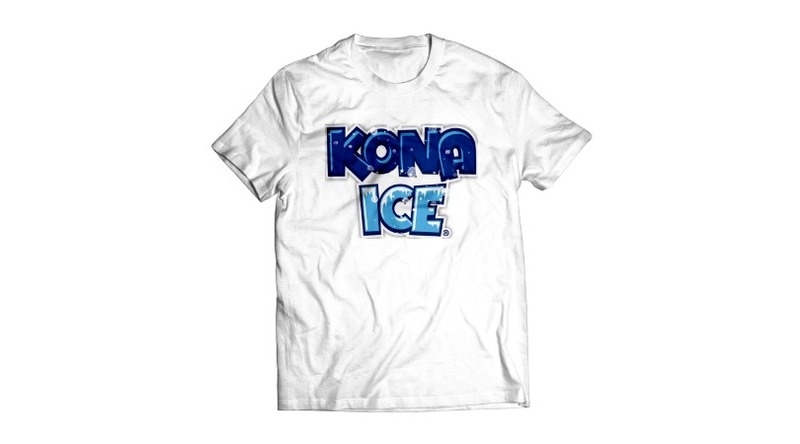 Kona Ice is giving away some pretty cool tshirts. Their website doesn’t say anything about how many winners or if everyone wins. Now much info on this giveaway. Just sign up and cross your fingers!